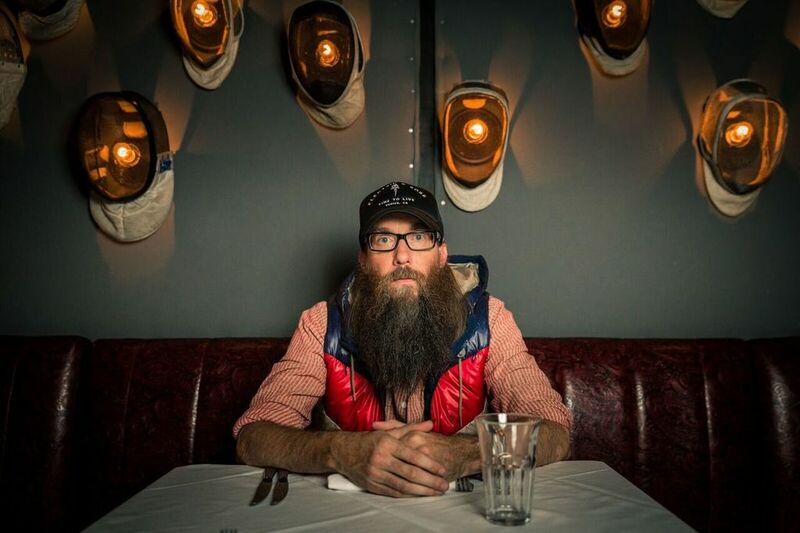 This week, Crowder performs songs from his new album “American Prodigal” live from the studio. We also talk with Matthew Soerens, the US Director of Church Mobilization for World Relief and the co-author of “Seeking Refuge: On the Shores of the Global Refugee Crisis,” about how you can help some of the world’s most vulnerable communities. The gang also talks about the evolution of late-night comedy and the war on drugs. They discuss Andy Mineo’s beef with “Esquire” magazine, learn about a dental industry conspiracy and a lot more!